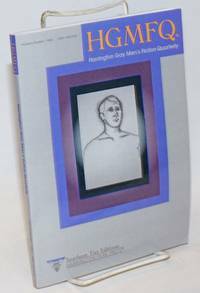 New York: Viking Press, 2006. Hardcover. xvi, 448p., preface, footnotes, bibliography, index, illustrations, very good reprint in boards and unclipped dj. 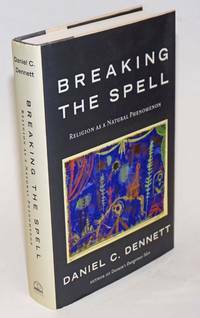 Dennett's contribution to the growing secular humanist movement. By Long, Thomas, editor, Kelly McQuain, Martin Palmer, Christopher Lord, et al. Binghamton: Harrington Park Press, 2001. Paperback. 118p., introduction, stories, very good first edition trade paperback literary journal in pictorial wraps. Binghamton: Harrington Park Press, 2002. Paperback. 111p., introduction, stories, very good first edition trade paperback literary journal in pictorial wraps. [California]: Van, 2001. 183p., paperback, signed by auhtor, very good; collection of short stories in Vietnamese. Binghamton: Harrington Park Press, 2004. Paperback. 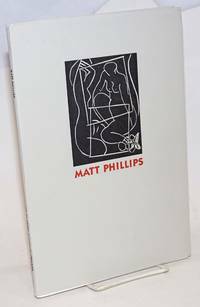 118p., introduction, stories, very good first edition trade paperback literary journal in pictorial wraps. East Moline, IL: MacArthur Institute, 2000. 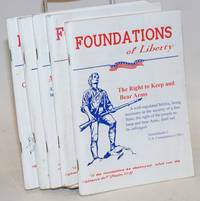 Five staplebound booklets, from a conservative series that was published bimonthly but without dates or issue numbers. One has a postal mark from 2000, the others would be from around the same time. Issues present are: "George Washington: America's first and greatest president," "The right to keep and bear arms," "Christian charity vs. government welfare," "Abraham Lincoln - his philosophy (part 1)," and Alexis de Tocqueville, a foreigner's view of early America's experiment in solf-government. New York: E & J Frankel Gallery, 2000. 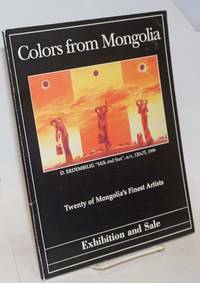 52p., slender paperback, color photos, brief biographies. Newark, CA: Bayside Press, 2006. 179p., very good paperback. Updated, expanded edition. Two related leaflets laid in. Brighton: GMP-Gay Men's Press, 2000. Paperback. 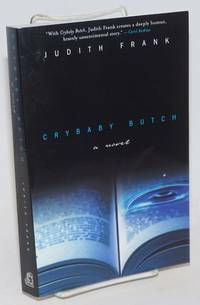 202p., very good first edition trade paperback original in pictorial wraps. Debut novel by the Australian TV cook and food writer. Hiroshima: Hijiyama gakuen, 2000. 100p., slender paperback; text in Jpaanese. 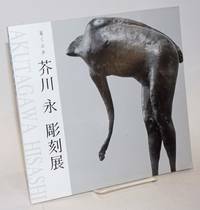 Catalog for an exhibition of Akutagawa's sculpture. Illustrations prmarily in black and white. Los Angeles: Alyson Books, 2002. Paperback. 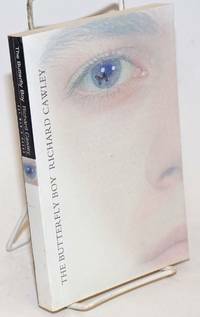 x, 371p., introduction, mild foxing to edges and cover otherwise very good first edition trade paperback original in camp pictorial wraps. New York: Harper Perennial, 2005. Paperback. 292p., very good first printing of the movie tie-in reissue trade paperback in red [ictorial wraps with Josh Gordon Leavitt cover. 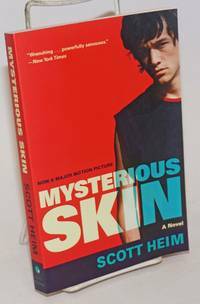 Heim's first novel filmed with Joseph Gordon-Levitt. Stanford, CA: Stanford University Libraries, 2001. Paperback. 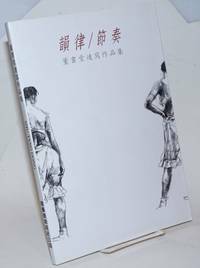 32p., 7.5x11.25 inches, frontis-portrait of the artist, preface, essay, holdings at Stanford, curriculum vitae, monograph illustrated with 16 plates, several in full color, very good exhibition catalogue in white sewn wraps and stiff gray dj with cover print. By Wilmink, Marije, Tamar Doorduin, Alana Proctor et al. Amsterdam: Internationaal Informatiecentrum en Archief voor de Vrouwenbeweging [IIAV], 2009. Magazine. 52p. includes covers, 8.75x12 inches, text in Dutch, illustrated with photos and cartoons, very good magazine in stapled pictorial wraps. This issue is focused on lesbian love with articles on Ellen deGeneres, "The L Word" etc. Lesbian Barbie Doll cover. Albuquerque: West End Press, 2002. Paperback. 90p., very good first edition trade paperback in original pictorial wraps. 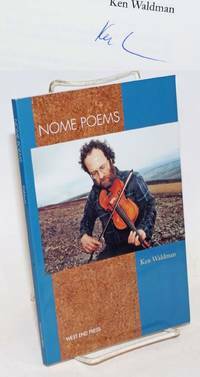 Alaskan poet and fiddler. Albuquerque: West End Press, 2000. Paperback. 79p., signed by the poet, very good first edition trade paperback in original pictorial wraps. 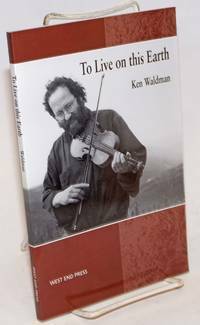 Alaskan poet and fiddler. 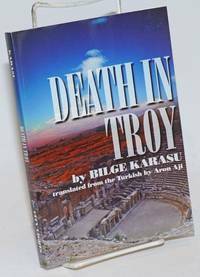 New York: Viking Press, 2003. Hardcover. 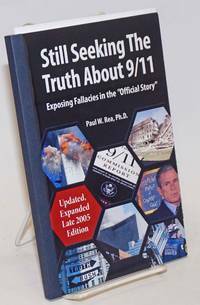 xiii, 347p., preface, footnotes, bibliography, index, illustrations, very good second printing in boards and unclipped dj. 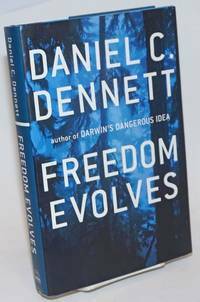 Dennett's mostly compatibilist work on Free Will, evolution, and Determinism.